Minor breaches in your roof’s integrity can quickly lead to bigger problems, massive headaches and major expenses. 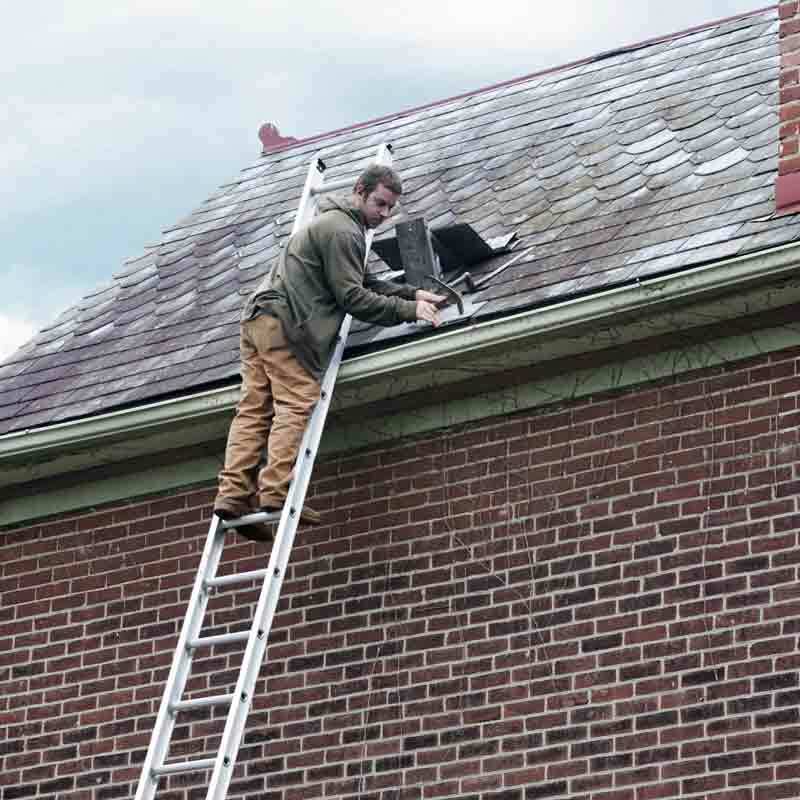 Give expert attention to your roof’s flaws before it gets worse. For the past 32 years we have provided Saint Charles, Saint Louis and surrounding counties with trusted roofing repairs and exceptional customer care. Whether you need commercial or residential roof repairs, we can deliver results you’ll love. Additionally, we put a sense of urgency on your project. We work hard to restore your roof and get your life back to normal. We provide a full range of roofing-related services. You may also be interested in our gutter and downspout services. Despite being in business for 32 years, we never rest on our laurels. You can count on us to put our best foot forward on every job. You can be confident that you’re getting top quality roof repairs from a team that’s been at it since 1984.